Author/ Members of North Carolina Writers Network West celebrated writing and sold copies of their books at a sidewalk cafe in Hayesville, NC on July 9th, 2011. 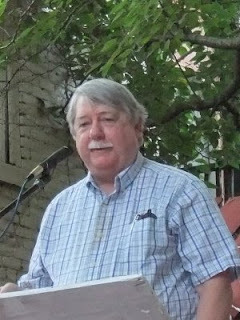 It was the big day for the annual festival on the square but writers, not even professional, published authors, are allowed to participate in this N.C. Arts Council annual event. 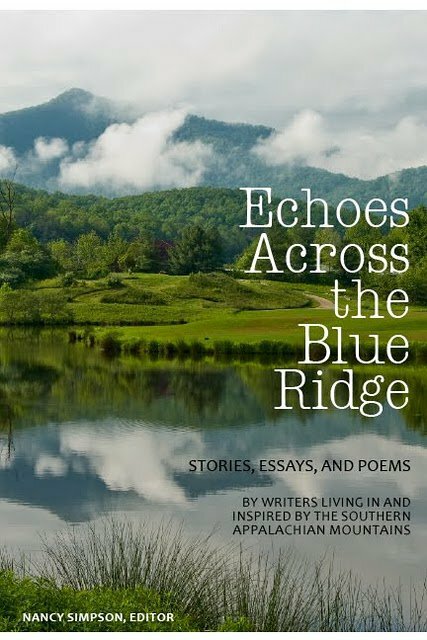 Wanting to be a part of the sesquicentennial celebration of Clay County, a few writers set up their own booth in front of Cafe Touche in town, the same shop that welcomes them there for a monthly reading of poems with open mic, Coffee With the Poets. ( photo)Author and publisher Robert S. King and poet Janice Townley Moore author of Teaching the Robins and Like a Summer Peach. 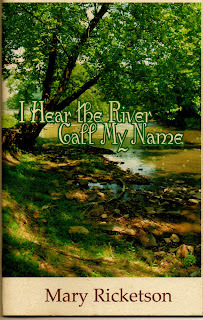 The Hunted River and The Grave Digger's Roots. 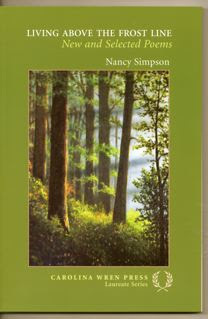 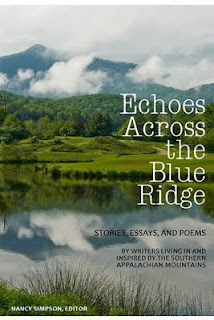 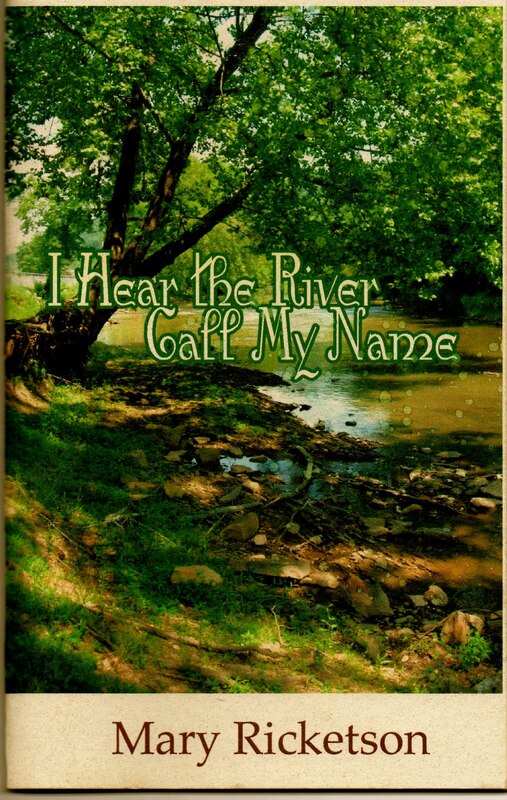 Stories, Poems and Essays by Writers Living in and Inspired by the Southern Appalachian Mountains. 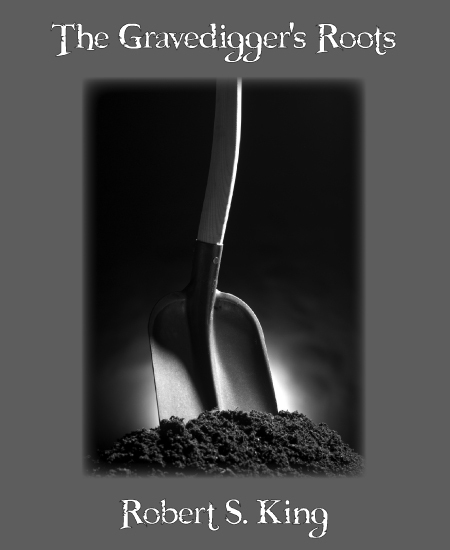 Get your copy: Click below.